I am a tour guide. Lives in Cochin ( Kochi ) city in the state of Kerala in India. I have more than 20 of experience. 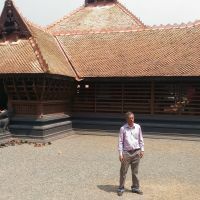 I am specialised in social history of Kerala. 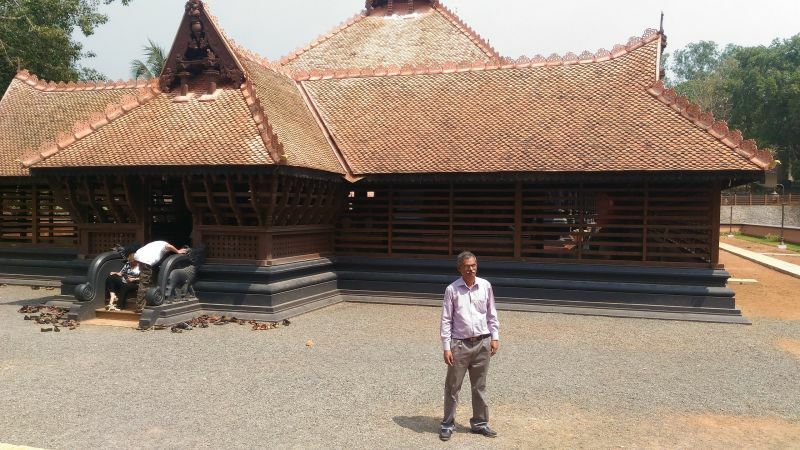 I talk about culture, food, economy and social history of Kerala. I conduct walking tour in heritage part of the city ( Fort Cochin as well as mordern part ( Ernakulam & Broadway) of the city. I have fare knowledge about Kerala Jewish culture. I enjoy showing unique face of my city and state to the visitors. Social history, economic development, women's empowerment, food, organic vegetable farming, Kerala Jewish culture, politics. Israel, Jordan, Palestine, Egypt, Vatican, Italy, France, Portugal, Spain and Switzerland.